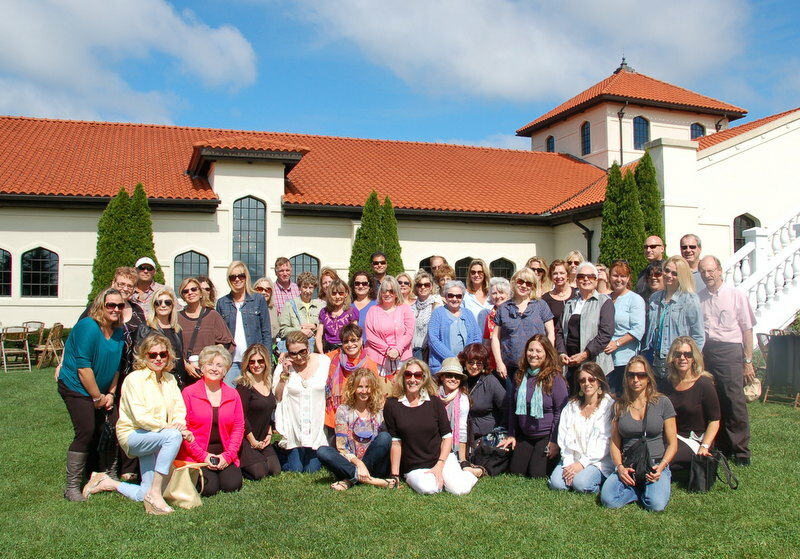 Join us for our annual trip to the East End of Long Island for a fabulous day in Long Island’s Wine Country. Each year this trip gets better. This year’s wine trip is Septemer 27, 2015. 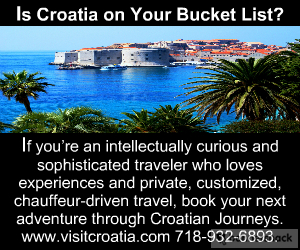 Many thanks to our wine trip sponsor, Croatian Journeys. Once again we will have a luxury bus from Designer Limo, with two pickup stops: NYC and Hicksville. 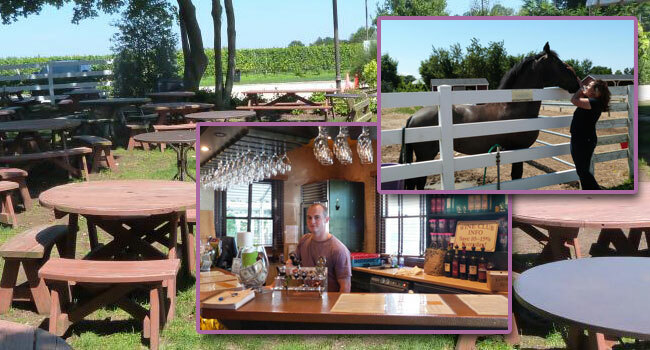 We’ll then head out to the North Fork of Long Island and visit 3 vineyards – Pindar, Palmer, and Baiting Hollow (highlights below) with VIP wine tastings, and have a picnic lunch at one of the vineyards. 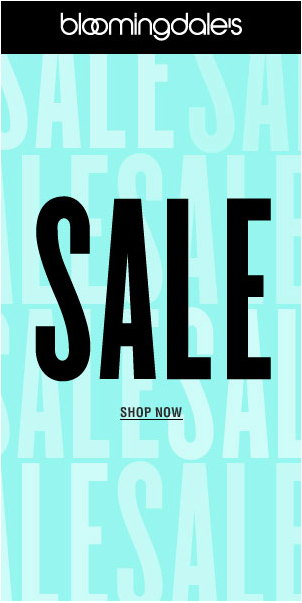 And of course we will have our fabulous gift bags too! 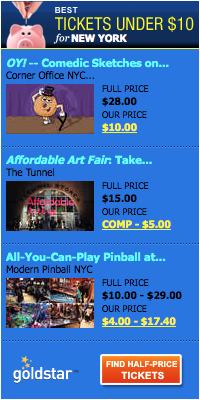 This trip sells out in a nanosecond, so do not delay. Here are highlights of the vineyards. This is one of the original vineyards on Long Island established in the early 1980s. The founder, Dr. “Dan” Damianos helped create Long Island’s vibrant winemaking industry. Today, the vineyard is a family affair, and encompasses more than 500 scenic acres. They grow 17 varieties of grapes, crafting them into some 23 varietals and proprietary blends. 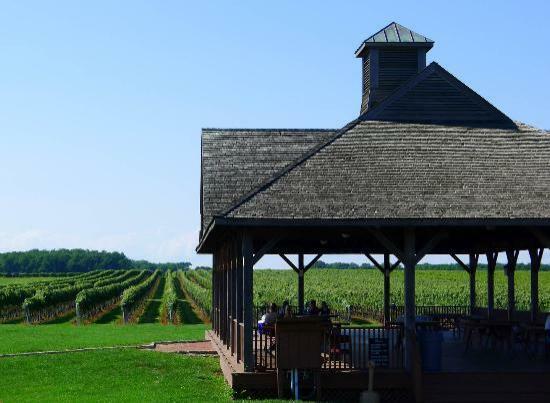 They produce 70,000 cases of award-winning wine a year, making them the largest vineyard on Long Island. Robert Palmer founded Palmer Vineyards in 1986 on a rolling parcel of gravelly farmland in Riverhead on the North Fork of Long Island. 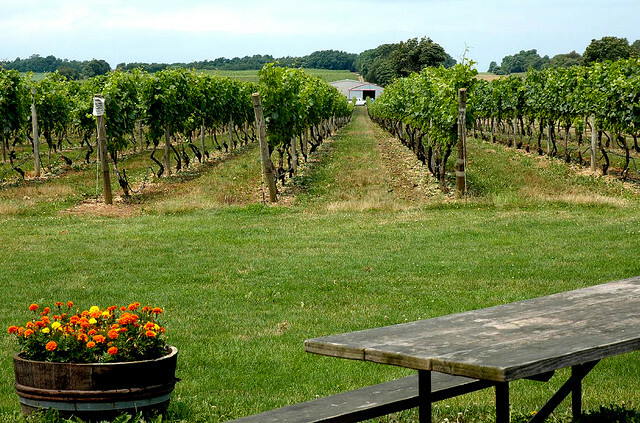 Since then, Palmer Vineyards has become a significant part of the Long Island wine industry. With more than 90 acres planted with Merlot, Chardonnay, Pinot Blanc, Sauvignon Blanc, Gewürztraminer, Cabernet Sauvignon, and Cabernet Franc to supply the winery’s 16,000 annual case production, Palmer strives to preserve and enhance the purity of flavor and distinctive, fresh character which make the region’s wines so unique. And back by popular demand is the last vineyard on our tour, Baiting Hollow. 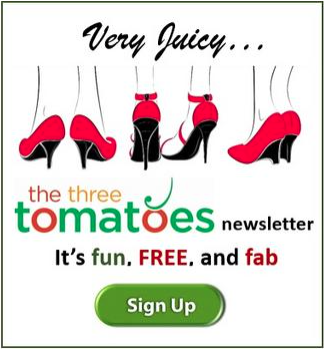 This is a tomato favorite every year, with its wonderful wines, live music, and the horse rescue farm. Their Mirage & Riesling are 2013 New York State Commercial Wine Gold Medal Winners! You can enjoy a tour to meet and hear the amazing stories about the beautiful horses. The profits from the sale of BHFV’s horse rescue wines, which includes the award winning Mirage, go to support the massive costs for maintaining quality care for these horses as well as Baiting Hollow Farm Horse Rescue, Inc.’s ongoing rescue efforts.